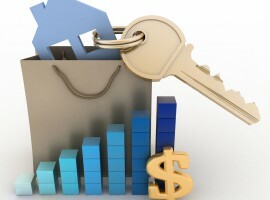 A review of Australia’s property markets over the past twenty years showed that while the housing market has experienced weaker conditions over the past year, it is a different story over the longer term with most cities seeing substantial gains. 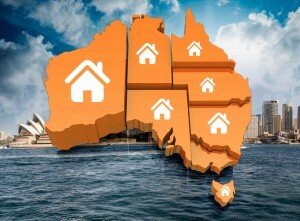 Using hedonic index data from the January 2019 CoreLogic Home Value Index, dwelling values recorded some substantial falls over the 12 months to January 2019 with four of the eight capital cities recording dwelling value falls while four of the seven rest of state markets experienced declines. Nationally, dwelling values fell by -5.6% over the 12 months to January 2019; the largest annual fall since March 2009. 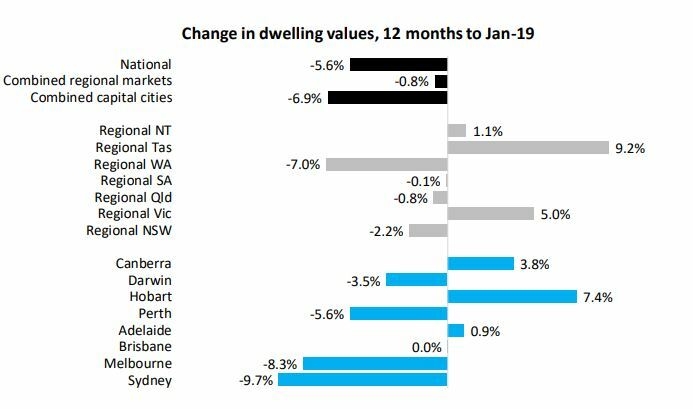 Combined capital city dwelling values were -6.9% lower over the past year while combined regional markets saw much more moderate value falls of -0.8%. For the combined capital cities, the -6.9% fall is the largest since February 2009 while the -0.8% fall across regional markets is the largest since October 2012. Over the past 20 years, national dwelling values increased by 197.4% with the combined capital cities recording stronger total value growth (212.4%) than the combined regional markets (150.3%). 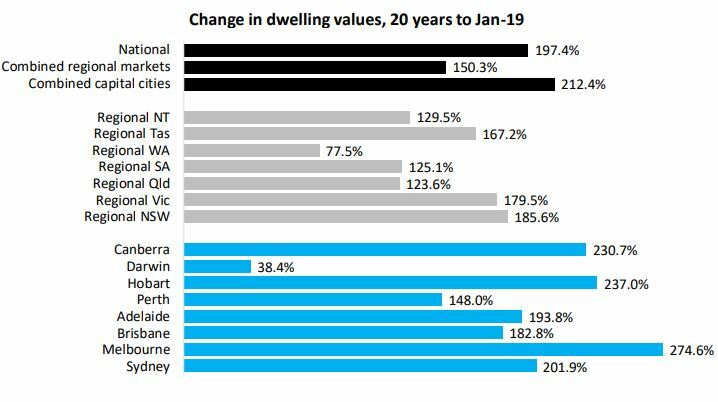 For the individual capital cities, Melbourne recorded the greatest value gains over the period (274.6%) while Darwin value growth has been the most moderate (38.4%). Darwin’s weak growth was driven by values falling by almost 26% since peaking in mid-2014. Across the individual rest of state regions, growth has been strongest in regional NSW (185.6%) and weakest in regional WA (77.5%). Darwin and regional WA were the only two major regions of the country where values have not doubled over the past 20 years. Within the past 20 years, there have been many housing cycles so the following graphs will show how each region has seen values change over the 20 years within five-year increments. This was the strongest five year period for value growth within the past 20 years, with national dwelling values increasing by 80.2%. Over the period, the total growth in values across the combined capital cities (79.6%) and the combined regional markets (82.0%) was remarkably similar. In fact, it was also the only five-year period in which value growth was stronger in regional markets than in capital cities. Over the five years to January 2004, capital city value growth was greatest within Canberra (110.9%) and weakest within Darwin (-3.9%). 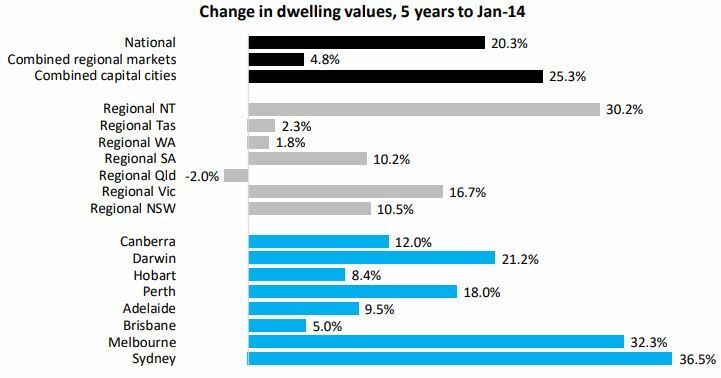 While values in Darwin fell, the next weakest growth in capital city values was Perth (63.5%). 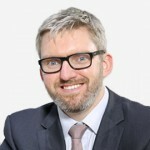 Following the strong value growth between 1999 and 2004, the growth in dwelling values over the five years to January 2009 was generally much more circumspect. Over the period, national dwelling values increased by 14.9% with a 15.2% rise across the combined capital city markets and a 14.2% increase throughout the combined regional markets. 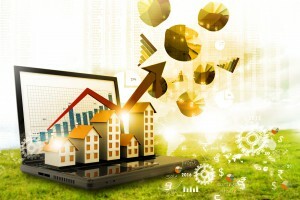 While the headline figures show little growth, it was quite a different story within different regions with some of the smaller housing markets experiencing big gains. Across the individual capital cities, Perth (52.3%) and Hobart (57.1%) recorded the strongest value growth over the five years to January 2009. 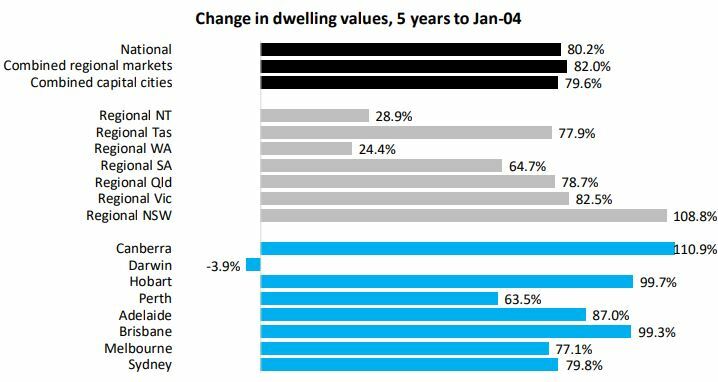 The Sydney property market was the weakest capital city market for value growth over the five years with values falling by 4.6%. In regional markets, regional WA was booming on the back of the mining boom with values increasing by 80.9% over the five years. 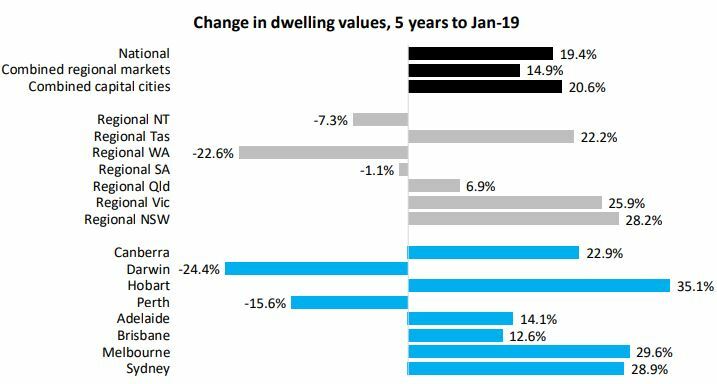 Although regional NSW recorded the strongest value growth over the previous five years, it was the weakest market during this period with values falling -3.4%. 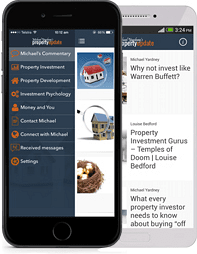 This marks the period following the GFC and when the mining boom ended with low interest rates and market stimulus seeing values rise 20.3% nationally during the five years. The growth in values over the period was almost entirely driven by the combined capital cities (25.3%) with very little value growth across he combined regional markets (4.8%). 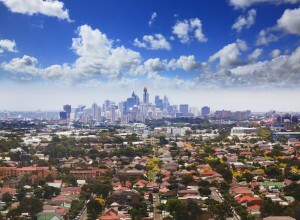 Across the capital cities, value growth in Sydney (36.5%) and Melbourne (32.3%) was much stronger than elsewhere with Brisbane (5.0%) experiencing the weakest growth. In regional markets, values declined by -2.0% over the five years in regional Qld while regional NT (30.2%) experienced the greatest increase in values over the period. Over the most recent five years, national dwelling values have increased by 19.4%. The combined capital cities index has increased by 20.6% while the combined regional market index is 14.9% higher. Across the individual capital cities, Perth (-15.6%) and Darwin (-24.4%) have recorded large falls while Hobart (35.1%) has experienced the strongest value growth. In the regional markets, values have fallen in regional SA (-1.1%), regional WA (-22.6%) and regional NT (-7.3%) while regional NSW has recorded the largest value increase (28.2%). While past performance is certainly not an indicator of future performance, the data shows that over the past two decades most regions have seen some substantial increases in dwelling values. The data also shows that over five year increments, the best regions for growth in a given five-year period are typically the weaker areas for growth over the following five years. 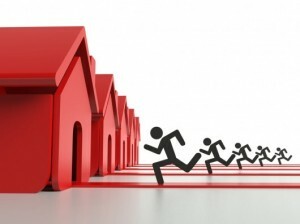 The housing market is seeing several headwinds that have not been seen for some time. Throughout most of the past 20 years, credit has been becoming easier to access, since late 2014 credit has increasingly become harder to access. 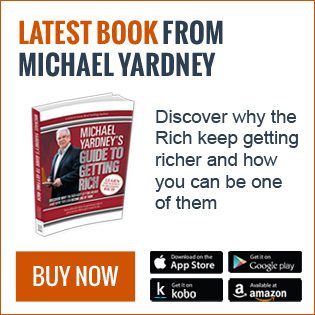 Furthermore, ongoing strong value growth in Sydney, Melbourne and Hobart has seen housing affordability rapidly deteriorate over recent years. 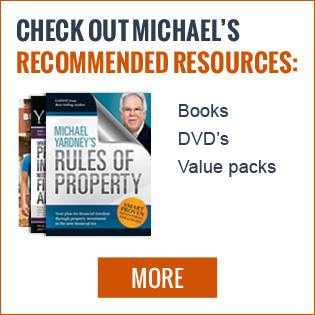 As you can see form the above article both good and bad times will come and go and the do so with with surprising frequency over our investing lifetimes. 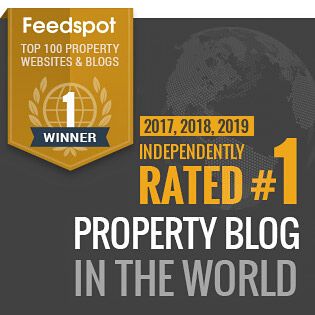 Here’s how you can make the most of 2019 in property…. 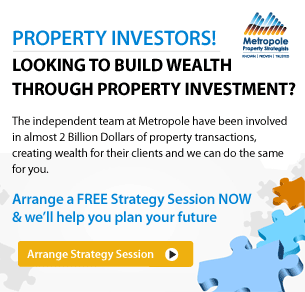 Why not join me and Dr. Andrew Wilson, Australia’s leading property economist and property tax accountant and structuring specialist Ken Raiss from Metropole Wealth Advisory as well as a group of local property experts at our one day National Property Market & Economic Updates in Melbourne, Sydney and Brisbane in March and April . 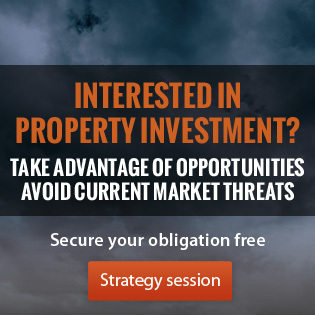 The agenda is very different this year and our experts will explain finance and asset protection strategies that work today so you can manage your risks. 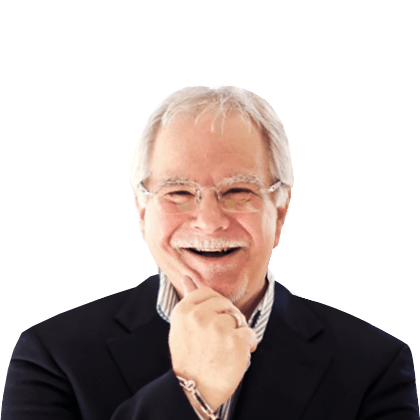 And economist Dr. Andrew Wilson will explain what’s ahead for our economy and how this will impact our property markets – last year he got standing ovations at the end of his presentation. 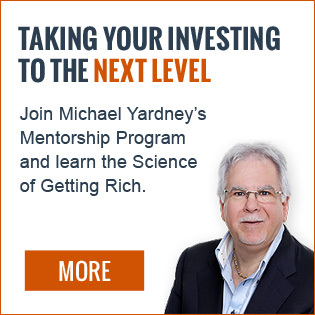 Click here for more details and reserve your seats now. 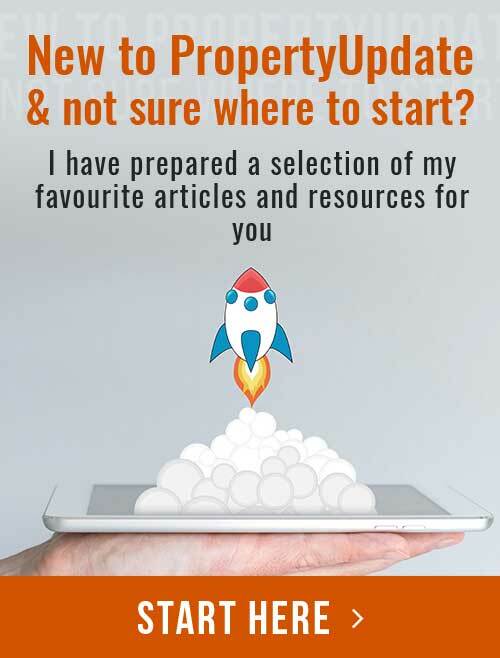 In today’s VERY, VERY different property market it is critical you make your investment decisions based on fundamentals and facts, not headlines or guesses. 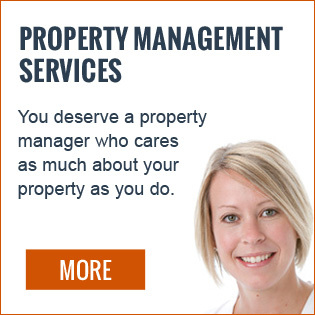 When you join us we will give you unbiased advice because we have no properties to sell. 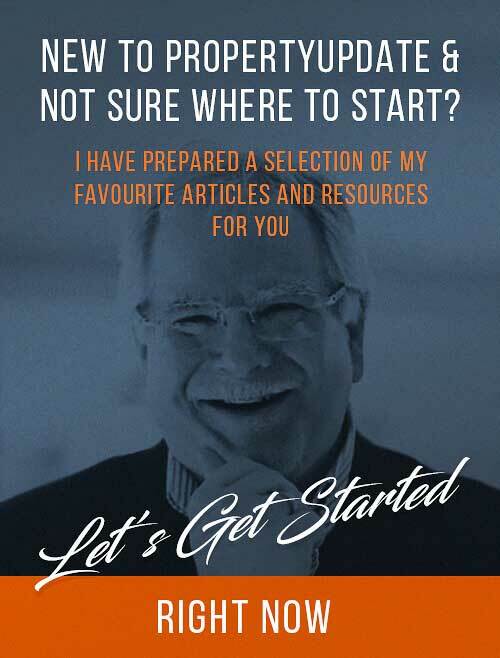 I look forward to meeting you at one of these trainings – but please book now by clicking here because I won’t be conducting a training like this until well into next year – can you really afford to wait another year for this type of information?